This page is about – Shri RANA JI SAHEB along with his other earlier great Gurues. The video contains Photographs and background music (prayer/old songs), every photo will change after some time. All the videos are in full HD so do not forget to select HD and full screen. The video displayed here can be played or stored your mobile too. Following is the cover page of a book named ‘Piyush Vani’. 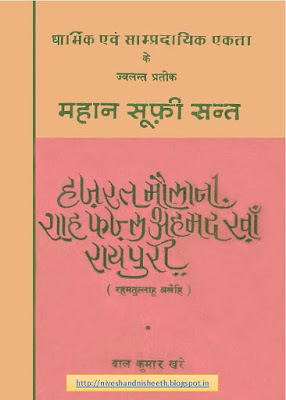 It is a great collection of spiritual preaching, that were delivered to his disciples by ‘Mahatma Raghubar Dayal Ji Maharaj’ (Chachaji)) in his lifetime. Shri Shiv Narain Das Ji Gandhi, a close follower of Mahatma Raghubar Dayal Ji, used to right his day to day lessons in a notebook, which were published later in a form of this holy book. Click on the following image to proceed to the page where book is embedded….. 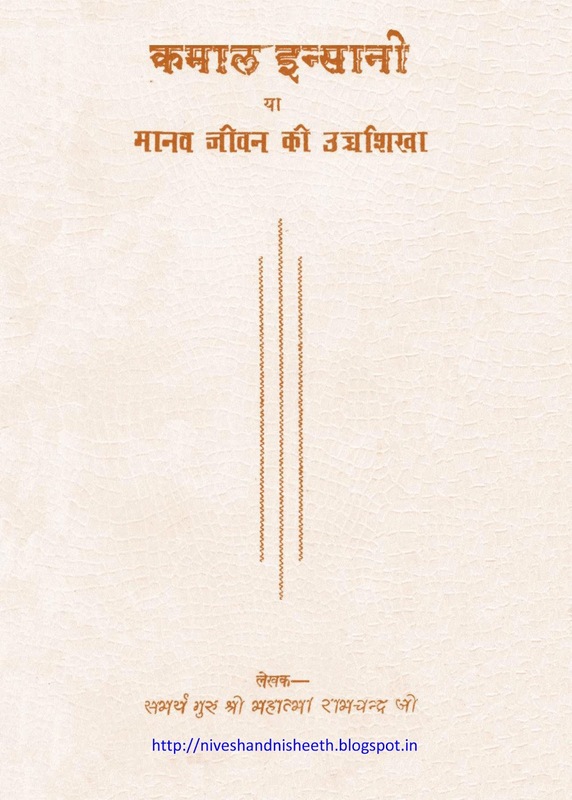 Following is cover page of a book named “Kamal Insani'”, written by Mahatma Ram Chandra Ji Maharaj, a saint related to Shyamnagar,District Farrukhabad, State U.P, India. Click on the image to proceed to the page where book is embedded…..